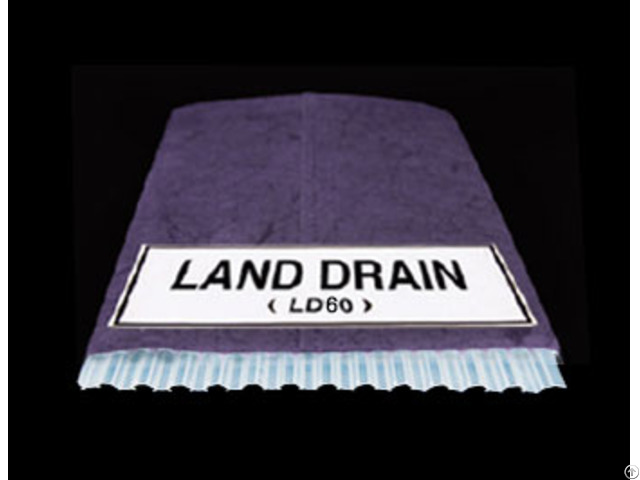 Land drain (ld60) "land drain" is the water draining material (prefabricated vertical drain, wick drain board) for soft supporting soil. it has been applied in a variety of civil engineering sites such as earth filling for harbor, reclamation, road, railway and airport. based on accumulated r&d, it will help many kinds of development works with its low cost and stable work performance. 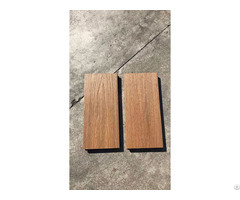 the factory is located in south korea and has been produced this item over 20 years. 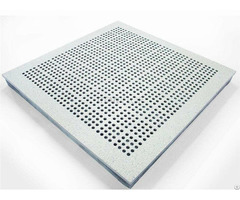 prefabricated vertical drain_geco industrial.jpg "land drain" is highly economical.